Environmental Site Remediation comes in all shapes and sizes, from polluted groundwater to contaminated soil and sediment. Along with the array of contamination, comes multiple types of remediation technologies, such as excavation or pump and treat. Although these features may influence the way a site is remediated, one major question is the determining factor in getting a site cleaned up: Who pays for site remediation? Who Is Responsible for a Contaminated Property? The simplest way to answer this question is by determining liability. The Michigan Department of Environmental Quality (MDEQ) administers cleanup and redevelopment programs through the primary legislation of Part 201 (Environmental Remediation) and Part 213 (Leaking Underground Storage Tanks (LUST)) of the Natural Resources and Environment Protection Act (Act 451). The party became the owner or operator of the contaminated site on or after June 5, 1995 (or March 6, 1996 for sites with leaking underground storage tanks), and the party was not responsible for the release causing the contamination; and a Baseline Environmental Assessment (BEA) was conducted for the property prior to or within 45 days of becoming owner or operator; and the BEA was submitted to the MDEQ within required timeframe; and the results of the BEA were disclosed to subsequent purchasers or transferees. If the aforementioned requirements do not apply to the party, they are then liable for the contaminated property and therefore required by law to take necessary remediation actions at the property. 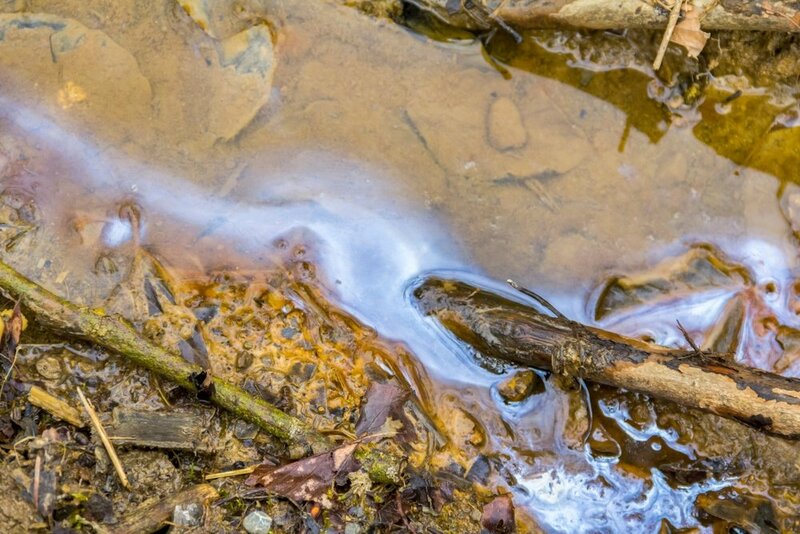 In addition to state regulations, federal laws and requirements including liability under the Comprehensive Environmental Response, Compensation and Liability Act (CERCLA, or Superfund) and the Resource Conservation and Recovery Act (RCRA) may affect parties responsible. CERCLA, or Superfund, is a federal program that allows the United States Environmental Protection Agency (US EPA) to remediate contaminated sites and forces the responsible or potentially responsible parties (PRPs) to either perform cleanup activities or reimburse the government for federal-led remediation work. In cases where no PRPs are identified, Superfund provides the US EPA with funding to remediate contaminated sites. This funding is provided by Congress through the Superfund Trust Fund. An assessment of this sort, abbreviated as BEAs, involves an evaluation of environmental conditions existing at a facility that define the current circumstances at the facility. In an instance where an owner or operator acquires a Part 213 (LUST) site or a Part 201 (Environmental Remediation) site of environmental contamination, a BEA may be conducted at the facility and submitted to the MDEQ to provide liability protection. Specific to Michigan, and regardless of liability, due-care obligations apply to all owners and operators of a site with contamination. These requirements include taking measures to prevent unacceptable exposures to hazardous substances and not worsen the existing contamination. These obligations, along with others, are noted under Michigan’s Natural Resources and Environmental Protections Act (NREPA). Although liability permits us to point the finger at the responsible party while saying “Pay up!”, obligations, as stated above, are crucial in ensuring a safe and clean environment to live in.